If you are reading this you may have some concerns about whether you are getting enough vitamin B12 in your diet. It could be you are venturing into veganism, are already a vegetarian or perhaps have an eating disorder that is affecting your nutrient status. You could also just be curious about what the best food sources are, in any case, this article will help you to understand why vitamin B12 is important and which foods will give you the best supply for your specific needs. Vitamin B12 is bound to protein in food. During digestion, hydrochloric acid in the stomach releases it from the protein. With such a variety of roles in the body, it’s little wonder that vitamin B12 deficiencies may lead to health problems. Even though vitamin B12 is water soluble, it can be drawn from sources such as sloughed intestinal cells and stored in the body for several years. Consequently, a nutritional deficiency is extremely rare and it may take years for a deficiency to become apparent. It can be due to poor absorption as a result of pernicious anaemia (a form of anaemia that occurs when there is an absence of IF). It can arise due to conditions that interfere with B12 absorption, such as inflammatory bowel disease, H Pylori infection (4) or gastric surgery. Certain drugs can reduce stomach acid production, which interferes with vitamin B12 absorption. E.g. heartburn medication. During pregnancy when there are higher demands for vitamin B12. The elderly are at a higher risk of a deficiency because they frequently produce too little stomach acid. This means the vitamin B12 cannot be liberated from food by stomach acid and then bound to IF, to facilitate its absorption. The parietal cells that release IF can be damaged in individuals with inflammation of the stomach or gastritis, which leads to impaired IF production and decreased stomach acid, resulting in B12 deficiency. No amount of vitamin B12 rich foods will help because the sufferers are unable to absorb it adequately. Numbing, burning or tingling of the hands and feet. 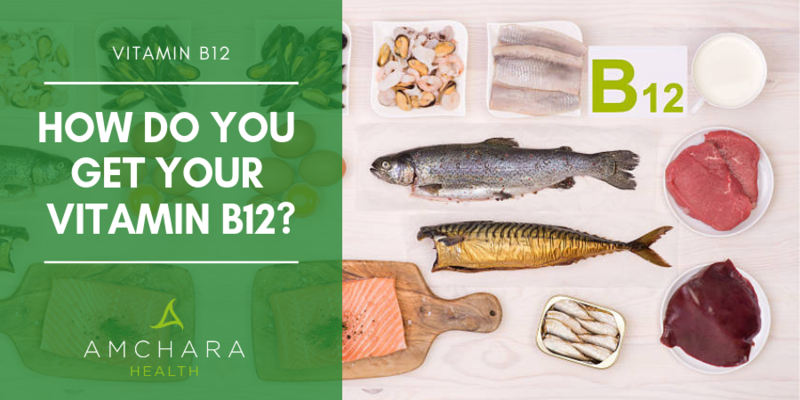 Studies have shown that a deficiency of vitamin B12 can lead to abnormal neurologic and psychiatric symptoms, such as spasticity, incontinence, muscle weakness, vision problems, psychoses and mood disturbances. (5) A deficiency is also an important factor in dementia. levels are just slightly lower than normal and are considerably higher than the levels normally associated with anaemia. Administering vitamin B12 orally, intramuscularly, or intranasally is effective for preventing and treating dietary vitamin B12 deficiency. Those who lack the ability to produce IF require vitamin B12 shots to bypass the digestive system. There are some supplements available that are administered sublingually, which have also been found to bypass the stomach and are therefore an effective therapy for deficiencies. Shellfish or fish. 75g of mussel’s supplies 18mcg. Turkey, chicken, duck, goose, partridge, pheasant. 85g turkey provides 0.8mcg. * Vegans and vegetarians should supplement with synthetic vitamin B12, which is also added to some fortified foods such as breakfast cereals. Although vitamin B12 deficiencies are rare, if you are displaying typical symptoms it is important to visit your GP. 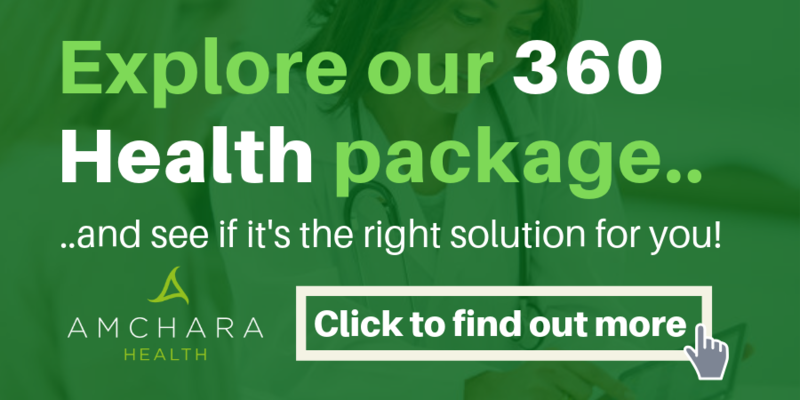 A satisfactory outcome may put your mind at rest, but if you are still concerned about your health a stay at an Amchara personalised health retreat can be an important stepping-stone towards optimum health.